This topic contains 13 replies, has 11 voices, and was last updated by pie 8 months ago. At home the installation was quick and easy with BootstrapStudio, behind a router-ADSL and like Windows 7-administrator. But at work, behind-sharing Router, Firewall, Proxy and Windows Policies applied, even though I’m local administrator of my machine, BootstrapStudio fails to start up. BootstrapStudio only presents a screen with its application border-framework and the background in white! 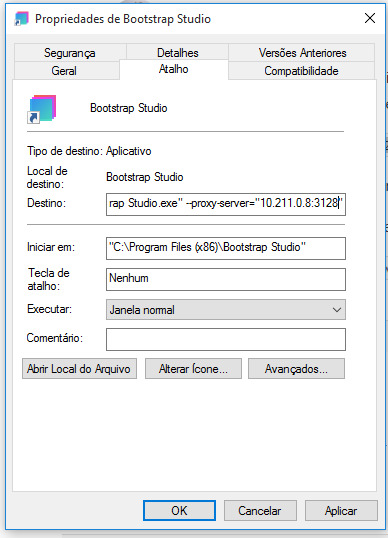 I have looked in the application directory but can not find how to set BootstrapStudio beyond the default configuration. And I can’t either find any Registry-KEY configuration within RegEdit to solve this problem. Thanks a lot in advance. Best Regards. Replace the ip address and port with that of your proxy server. It worked on the first try !. I encountered the same problem, and the tip above doesn’t solved the probrem. I added the proxy arguments to the shortcut, but it still displays white screen. (electron) ipc module is deprecated. Use require(“electron”).ipcMain instead. I revised that Post at at Stackoverflow. I installed telnet from Windows 7 / ( Control Panel – > Windows Installation Utilities -> Select Telnet). And put parameters by Martin Angelov outside of the quotes of BootStrap Studio .exe sentences and with Administrative Privileges execution mode. 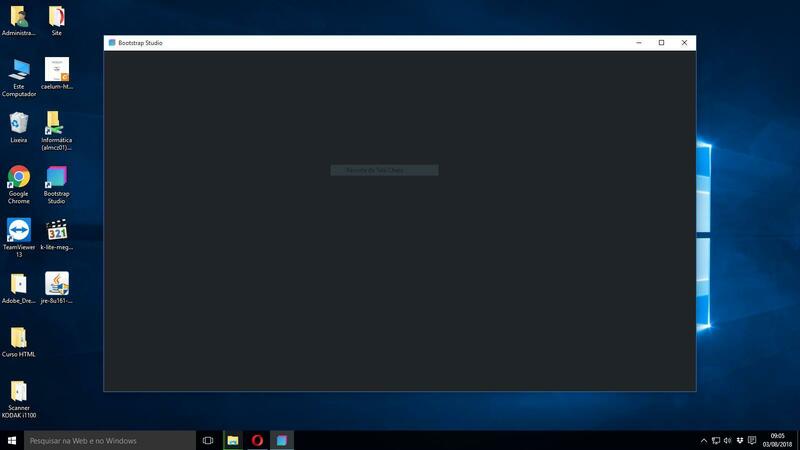 On Windows 8.1, I’ve got a blank screen too. instead. (electron) loadUrl is deprecated. Use loadURL instead. For information, I can telnet my proxy without problem. None of the above solutions worked for me. Can anyone help? I have Windows 10 Pro 64-bit and only get a black screen when I try to run Bootstrap Studio . Please help. So, you can test: wget, or for instance, pip3.6 install neovim. Only then, when those utilities run perfect from command line, it was possible to me, running bootstrap-estudio installer with parameters. Any ideas on how and where (file etc) to do this on macbook? Works at home, crashes behind proxy. Didn’t work for me, I have Windows 10 Pro 64-bit and only get a black screen.